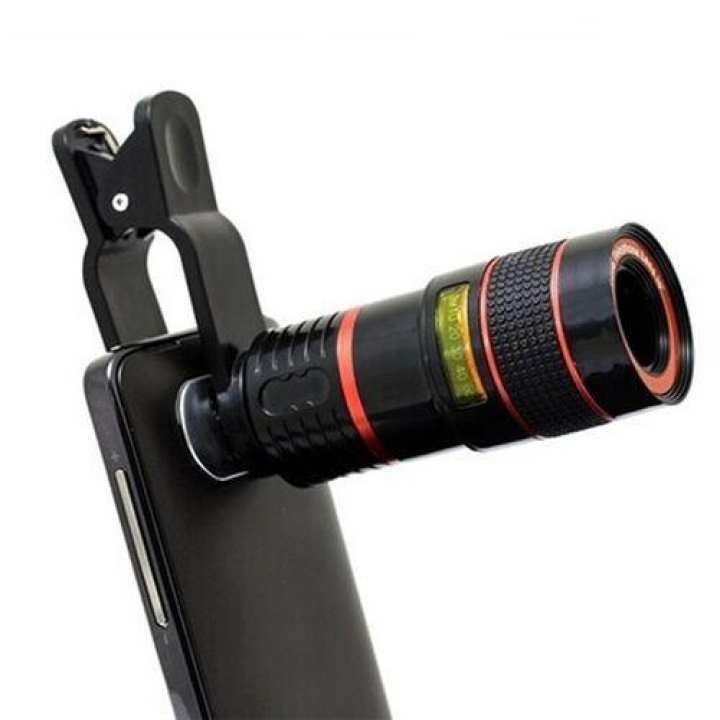 Makes your short-sighted phone lens into a telephoto lens. Perfect for long-range photo taking with an 8 x magnification camera lens. The focal length can be adjusted. The lens is plated with blue film. 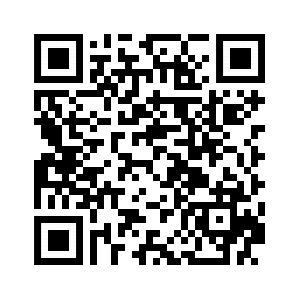 Suitable for all mobile phones. Improves the quality of your photography. Converts your mobile phone into a DSLR camera. Suitable for watching sports, concerts, traveling, animal observation, private detective work and so on. Easy to install, just clip it on and you’re good to go. You don’t need to worry if the holder will scratch your mobile phone, because there is a soft rubber and a piece of cushion on the two inner sides of the holder.